At Skills’N’Drills we run inclusive, integrated football skills sessions for girls and boys aged from 4-14 years. The emphasis of these sessions is the development of skills in a fun and supportive environment. Through a wide range of interesting and fun activities the children build confidence in their own abilities while gaining an understanding of the game. There is a strong focus on fair play, respect and the importance of team work. All children are given the opportunity to join in and improve regardless of what level they are currently at. Groups are carefully tailored to ensure that the children progress at the right pace and are challenged to learn and develop new skills. All our coaches are FA Level 2 Qualified, fully DBS checked and committed to helping the children make real, measurable progress. Everybody is welcome, have a look at our classes page to find a session to suit you. My son has been coming to Skills’N’Drills sessions at the Bluecoat School for 2 years now and has loved it. He loves the coaches who are all so friendly and positive with him. The sessions are fun and interesting and his football skills have really come on. His confidence has also really blossomed. He was quite shy but now is much more confident talking to children of all ages from a range of different schools. His confidence in school has also really grown and he’s become much more outgoing. I’d recommend these sessions to anyone! My son has been coming to Skills’N’Drills soccer centre since he was 5 years old, he was a very shy boy but loved football, the coaches ensured he was always involved in everything, which helped him become outgoing and social along with his football skills being improved. The coaches are so friendly, professional and encourage the best from the children, they all try their hardest to become ‘Player of the Week’ and win a trophy. I can honestly say that this is a great place for children to come and play football. Massive thank you for all the years of outstanding coaching mixed with fun! Can’t recommend Skills n Drills Soccer Coaching highly enough. I have been bringing my sons to Skills n Drills soccer coaching for 18 months now, the coaching is first class and caters for all ages and abilities. 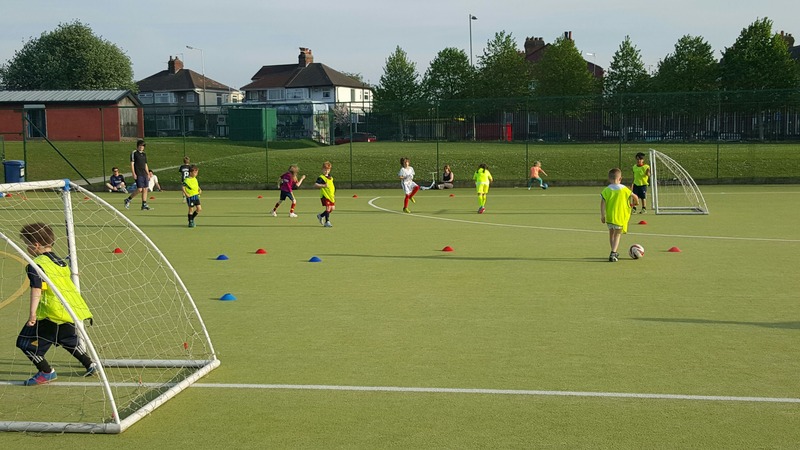 The coaches ensure each child has fun while expressing themselves during the session and their football skills have improved greatly since coming to the centre. 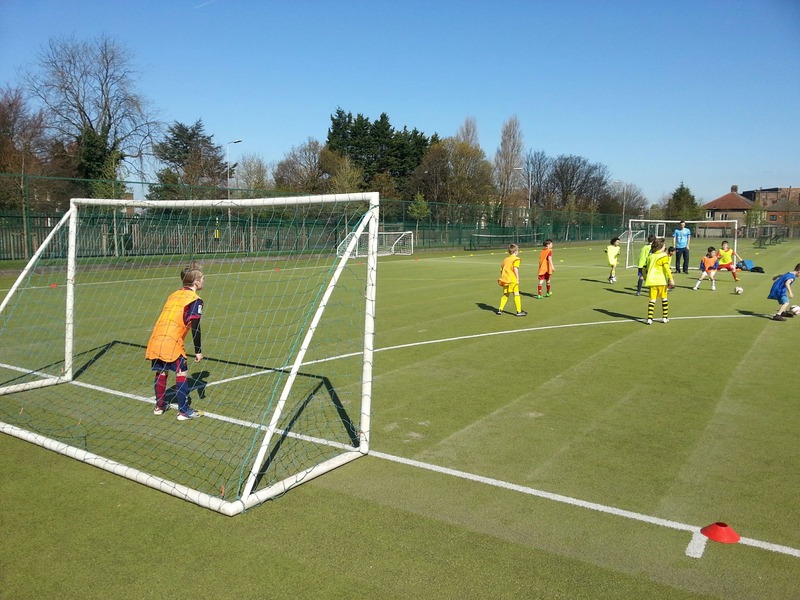 My sons enjoy every session, they have made friends with so many children who come from different areas of Liverpool. To sum it up this is a fun and friendly environment and your child will love it. The sessions at Skills’N’Drills are great. My kids love going and get a lot out of them. They do lots of different activities and the children are never left standing around or bored. The coaches are great and really good at bringing the best out of the kids. They love playing the mini games at the end and are always trying hard to be chosen as player of the week. We work with children of all abilities and ensure that every child is given the opportunity to reach their full potential.